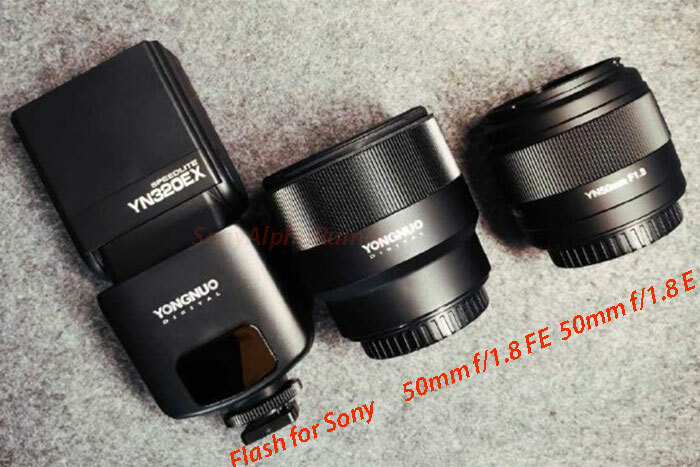 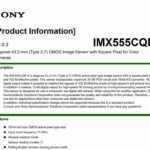 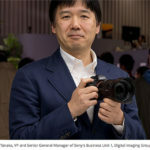 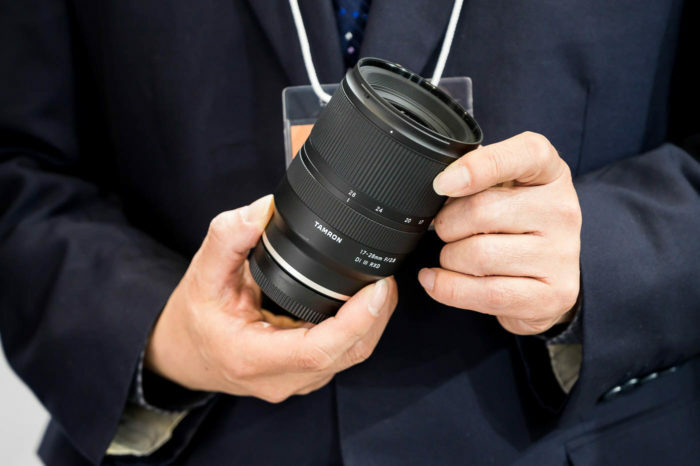 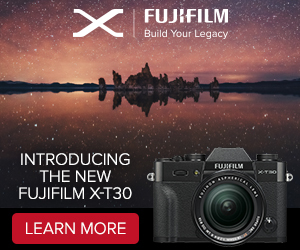 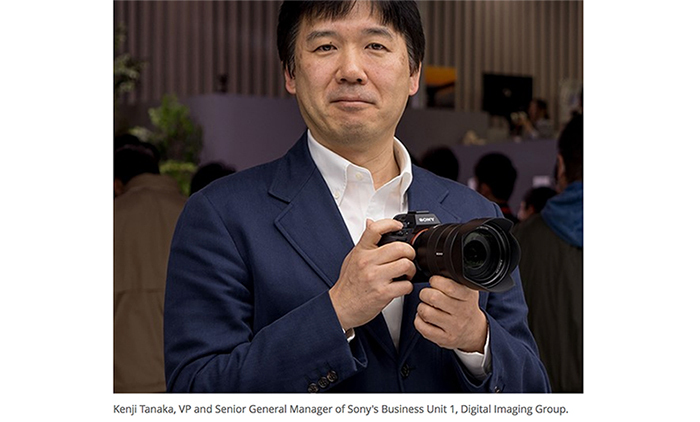 Sony manager says we can do f/1.0 lenses but f/1.2 would make more sense. 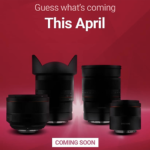 Also new telephoto lens is coming soon! 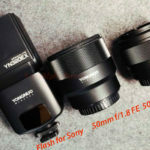 next post: Crazy fast FE lens poll: Which f/1.2 prime or f/2.0 zoom should Sony make for you?